It is undeniable how much technology has evolved over the years to make great contributions in the world. As such, people have found a way to revolutionize signage services through technology. However, there are those who have chosen to stick with traditional signs. These types of signage offer a vintage look that can help your business to stand out. Should you be led to believe otherwise, traditional signs are as good as modern electrical signs. The only difference is the use of electricity and LED illumination technology. Without further ado, let us explore more on the types of traditional signs. As the name suggests, wall signs are usually placed in front of building walls where everyone entering or passing by will be able to see. 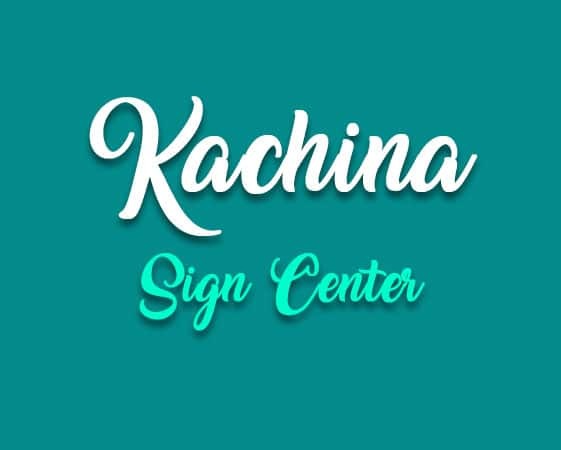 Most wall signs constitute of individual letters highlighting the name of the business, services offered or even the businesses logo. The color, shape and design will depend on the designer’s creativity to come up with a unique sign. There are unlimited materials for these signs some of which are laminated foam and PVC. For durability and visibility, most of the signs are aluminum, brass or stainless-steel. Wall signs can also be used indoors. As a business, you want people to know where you are located in order to drive more customers to your business. Directional blades are strategically placed at the front of your store to point out direction. This is especially handy in malls or places crowded with businesses and stores. To escape huge fines for breaking the law, always ensure that you abide by the zoning code regulations. These types of signs are usually used to inform people of an upcoming event or point out your business on a story building. For better results, use a font and a color that will be visible from a distance. This will help maximize on publicity and increase the customer turn up. Seek a professional’s view and expertise for your banner sign set up. Businesses are driven by sales of products and services and their survival depend on the sales. Point of sale or purchase signs aid to advertise and increase sales. They contain information such as special offers, new products, popular products and upcoming sale seasons. They are popular in the real estate world and are mounted at the front of the business. Most traditional signs are handcrafted work of art that captures your target customers and prospective customers. You can use any of these signs for your business depending on your specification and purpose.